The winter months are supposed to be about holidays, spending time with family and having fun in the snow. The last thing that you probably want is to get into a car accident and to ruin all of your winter fun. Even though accidents can happen to even the most cautious drivers, focusing on safe driving can help you reduce the risk of getting into an accident and ending up at the collision center, or even worse, the hospital. First of all, you have to make sure that your car is ready for winter driving conditions. Safe tires with good tread are a must, and if you live in an area that gets a lot of snow, you may want to consider either snow tires or tire chains. Additionally, make sure that you have good windshield wipers and winter-friendly windshield wiper fluid that won’t freeze; this can help with visibility. Perhaps one of the most effective safe driving tips that you can follow during the winter is to slow it down. It can be easy to drive a little too fast in the snow and ice when you’re in a hurry, but driving slower can help you stay safe. Cruise control can be a very handy feature in most cases, but it can be dangerous when you’re driving in snow and ice. Controlling your own speed is typically better for these conditions. It can be easy to panic when you hit a patch of ice, but slamming on brakes can be incredibly dangerous. In fact, if possible, it’s best to slow down by taking your foot off of the gas pedal rather than pressing the gas pedal at all. 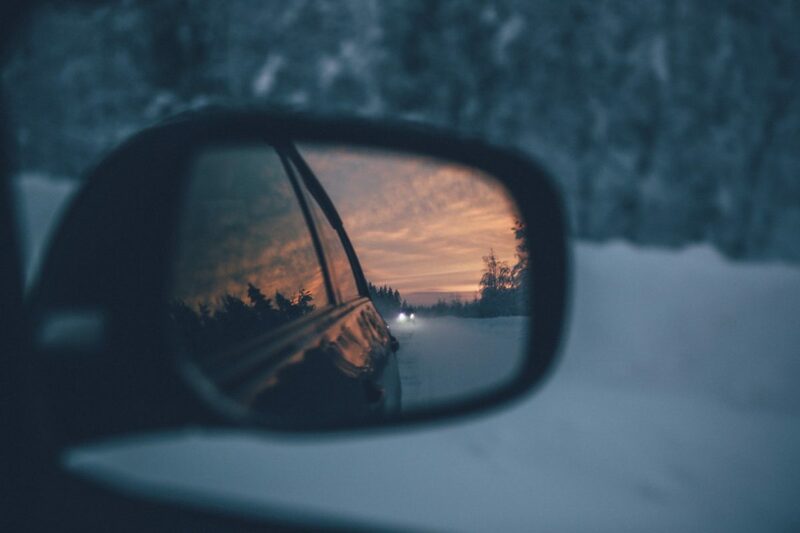 Staying safe when driving in the winter is a top priority. Luckily, if you follow these tips, you can help prevent an accident. If an accident does occur and you find yourself in need of collision repair, however, contact us at Limerick Auto Body so that we can help.